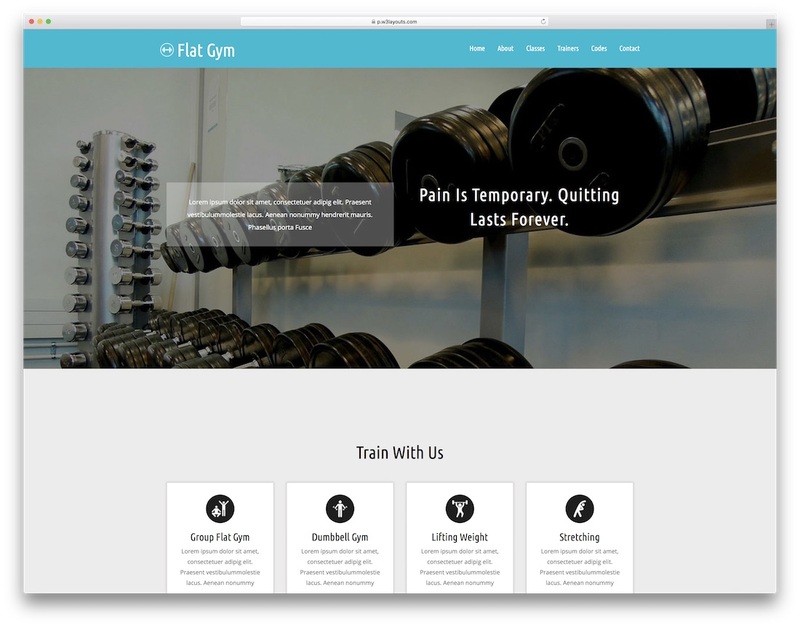 Either you run a gym or own a fitness center, business would run successfully when there is a good flow of customers. As per earlier advertising techniques, only a few groups of people would come to know. 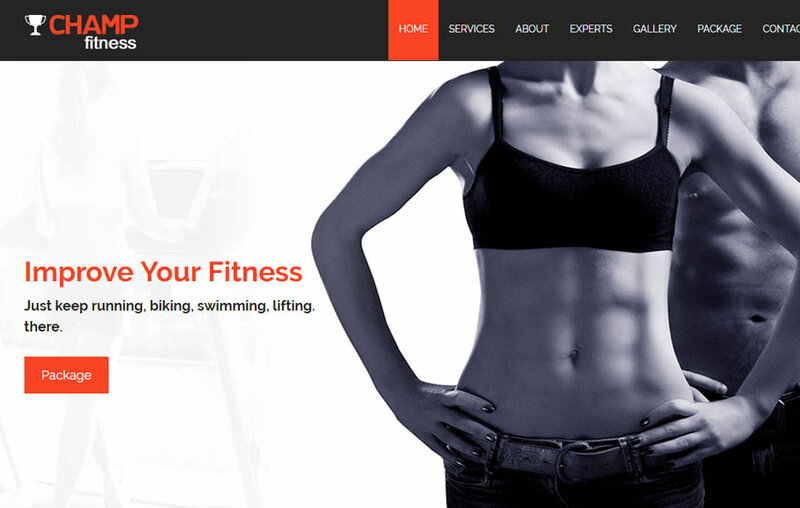 At present mostly of theme are able to know that the particular gym or fitness center exists. Thanks to the online service and internet, with which it has become easy to reach out to the people and help them be aware of the business that you are into. So people nowadays have become so health-cautious and maintaining a regular diet schedule. 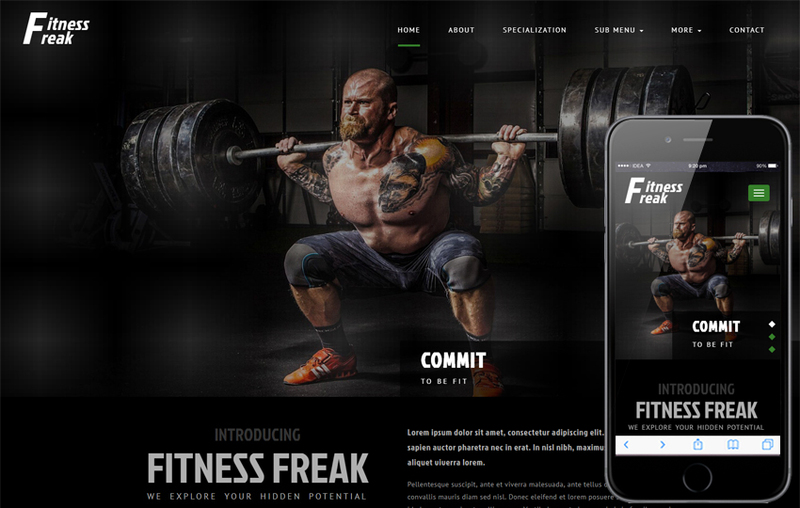 By following the healthy nutrition dietary tips, work-out schedule by installing tracking apps in their mobile phones. And also maintaining adequate sleep time by tracking their sleep regularly through the advanced technology. 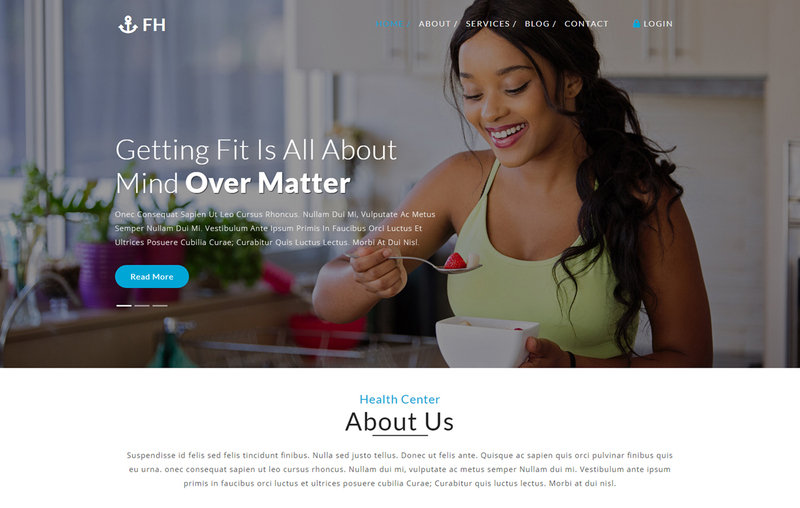 The awareness and interest people are showing to stay fit and lead a healthy life regardless of the age groups, gender difference, and professions are driving them to explore more information and take necessary actions. 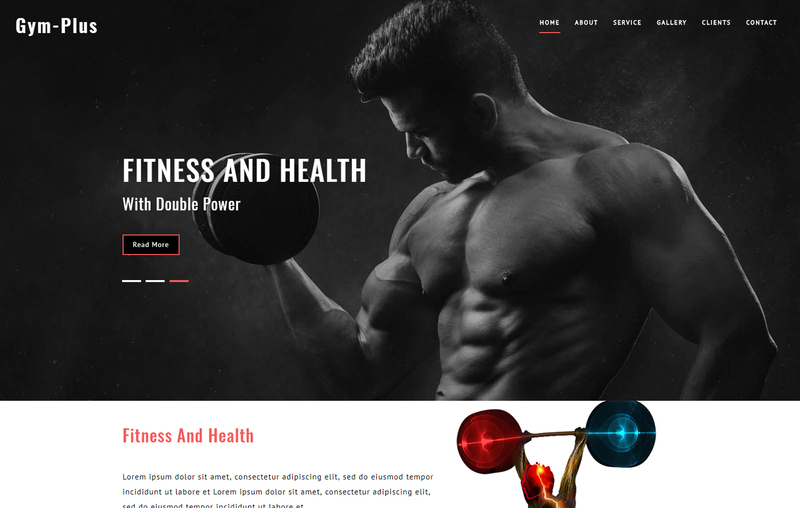 So with the growing interest of people towards health and fitness, one can easily catch hold of a fair number of visitors and grow their business just by stepping into the online world. 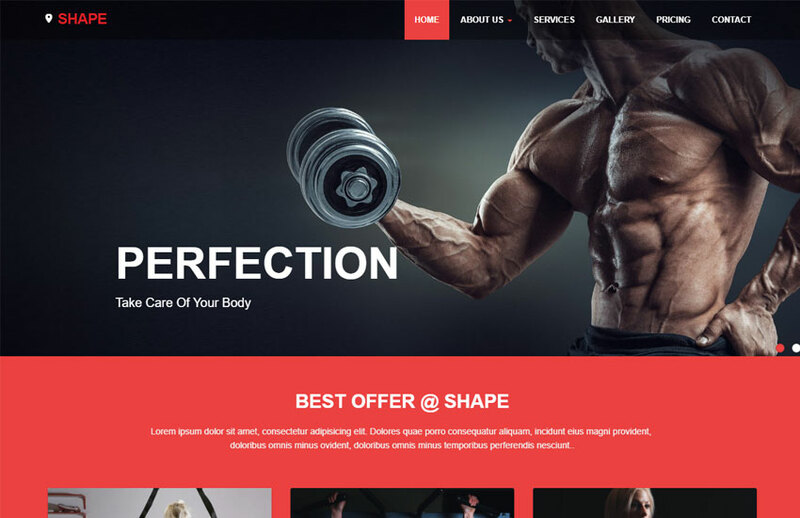 And this can happen only when you own a unique, flexible and professional website which is user-friendly and also versatile. 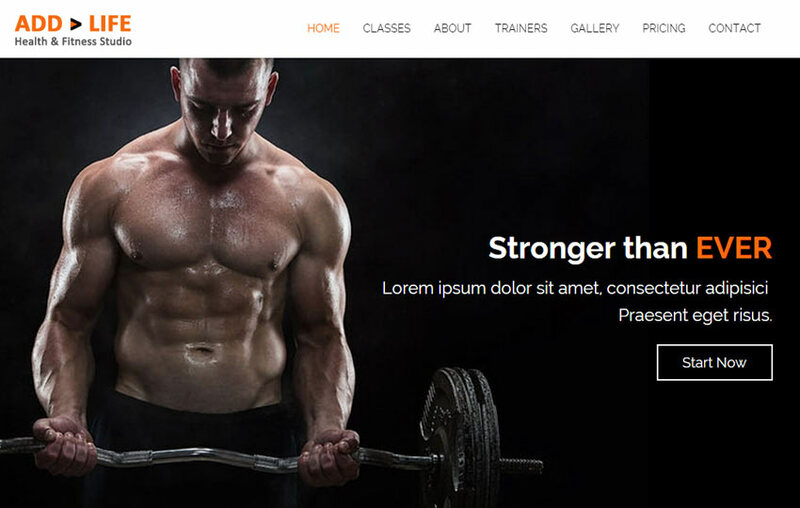 Understanding the hard work required in building a website for yourself, we have collected and put together the Best Fitness Gym Website Free Bootstrap Templates which can cater to the requirements of the clients. 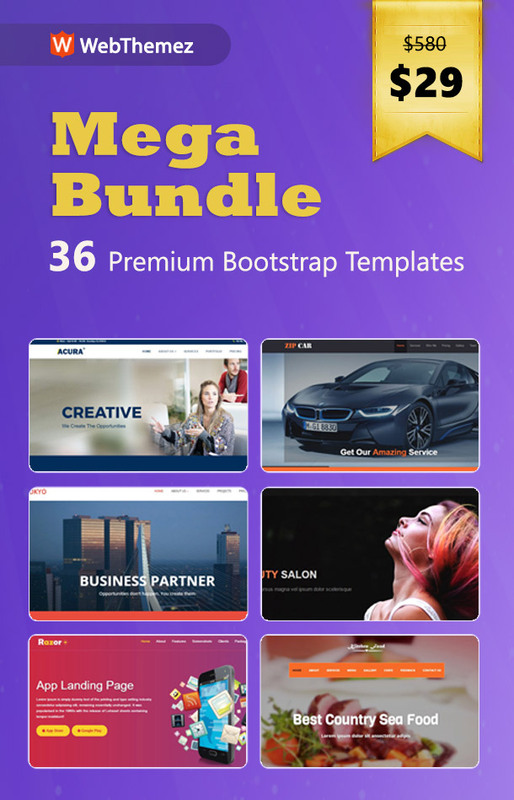 We are pretty sure that this list of templates would definitely make your job easy and effortless. 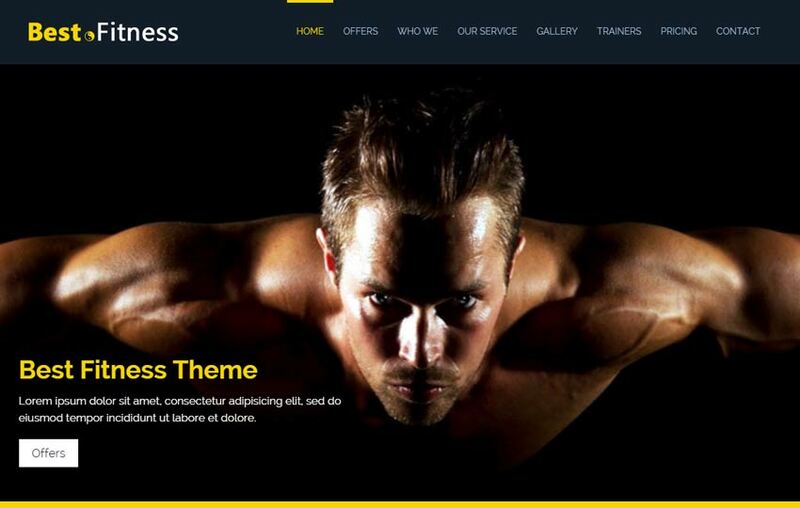 These Free Bootstrap Fitness Templates specially designed for sports, fitness freaks and gym centers. 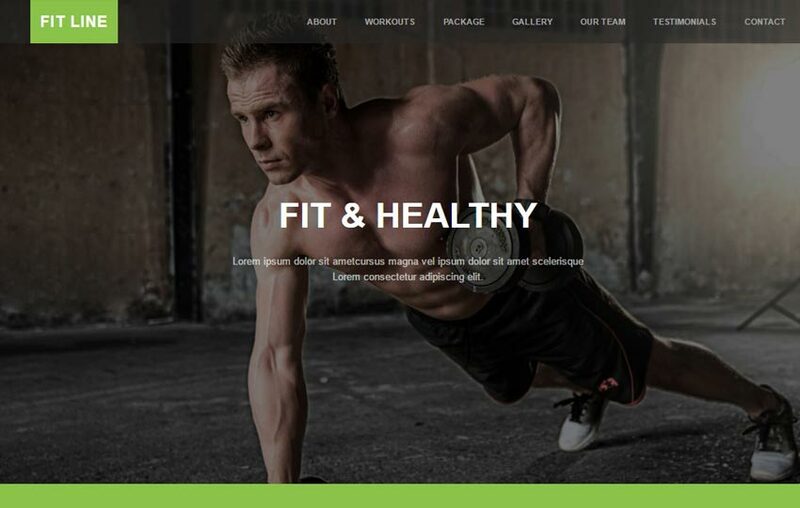 These templates are highly versatile which are perfect for Gym and Fitness websites to grow the business. 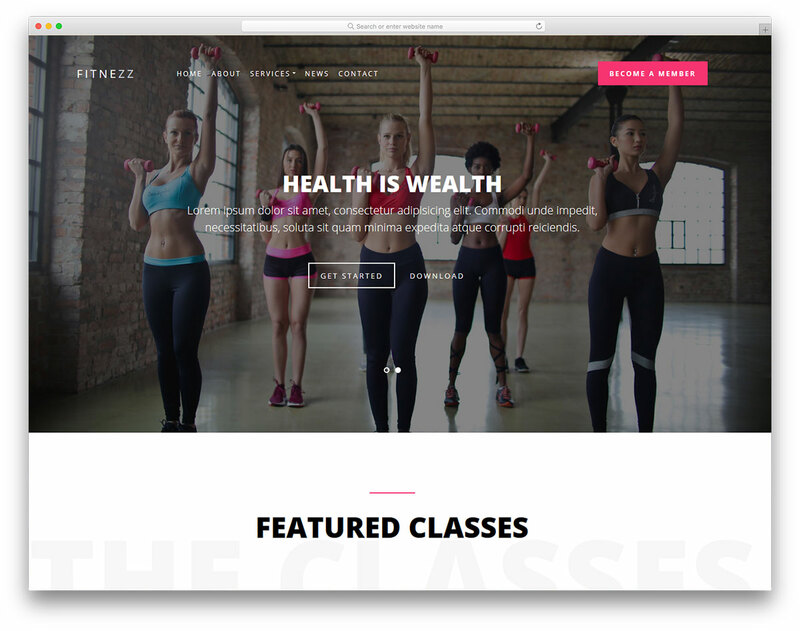 By professional bloggers who are passionate about sharing fitness and health tips online through a personal blog. 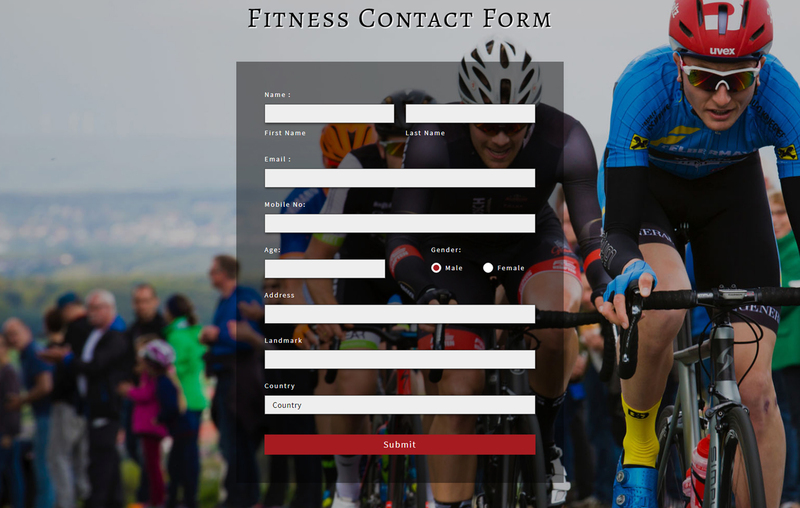 Therefore, these templates used as Sports websites to keep a track on the game related details like players, trainers, time & schedules, testimonials, and reviews. 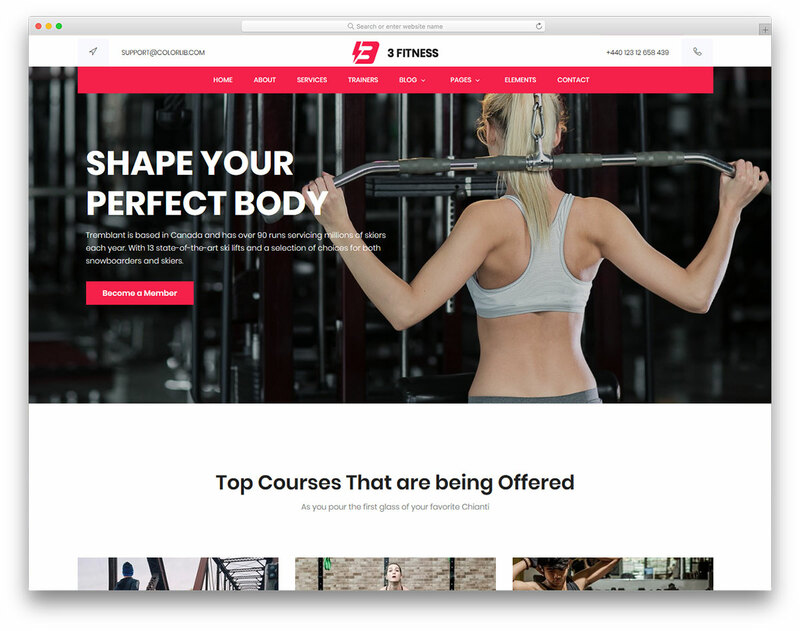 All these Best Gym Fitness Websites Template not only trendy and stylish but also well organized to bring out the best results to those who are using them. 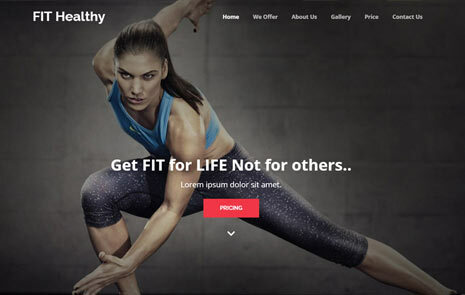 Our templates developed on the high-end code to maintain good quality standards. 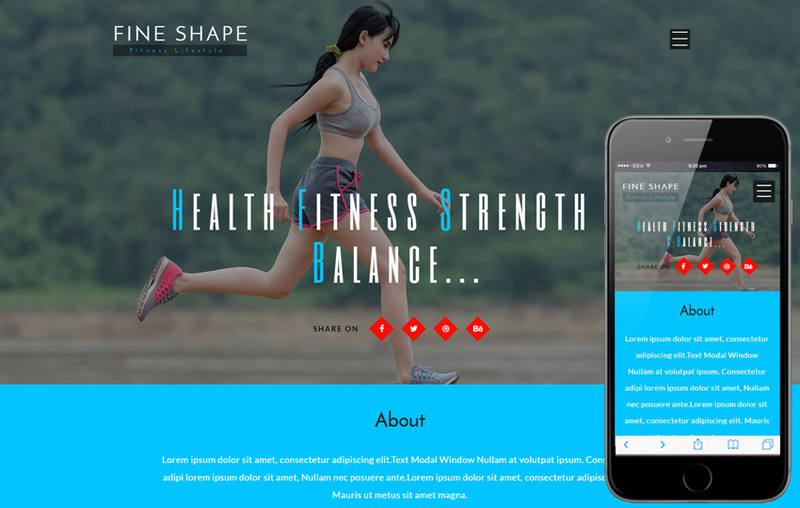 We use the latest technology and these templates designed on the Bootstrap framework using HTML5 and CSS3 with google fonts. 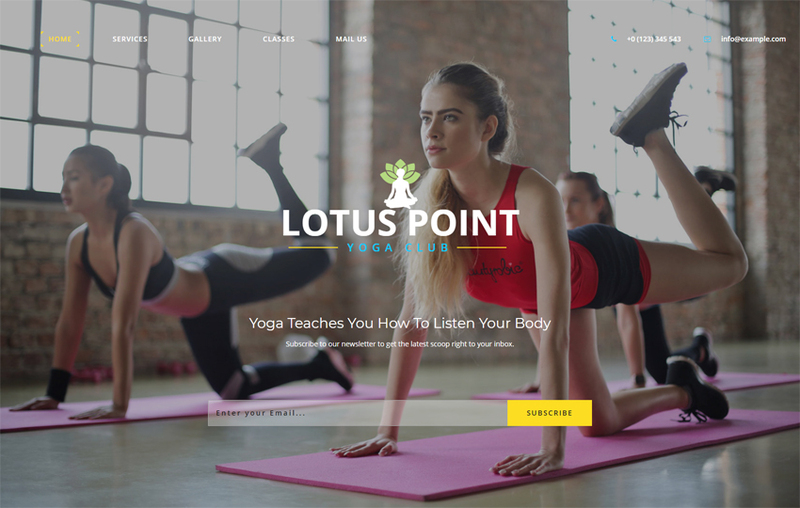 So our Free Website Templates are very flexible and user-friendly. 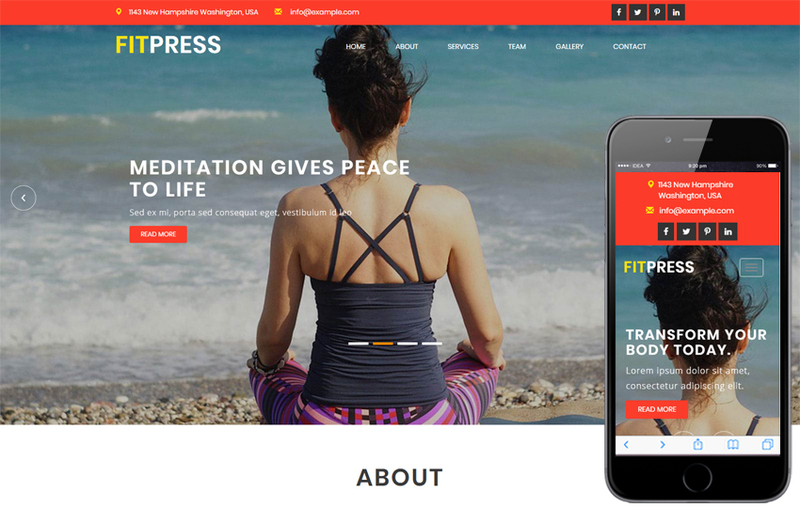 These templates very simple to understand and easily customized in less time to create a marvelous website of your choice. 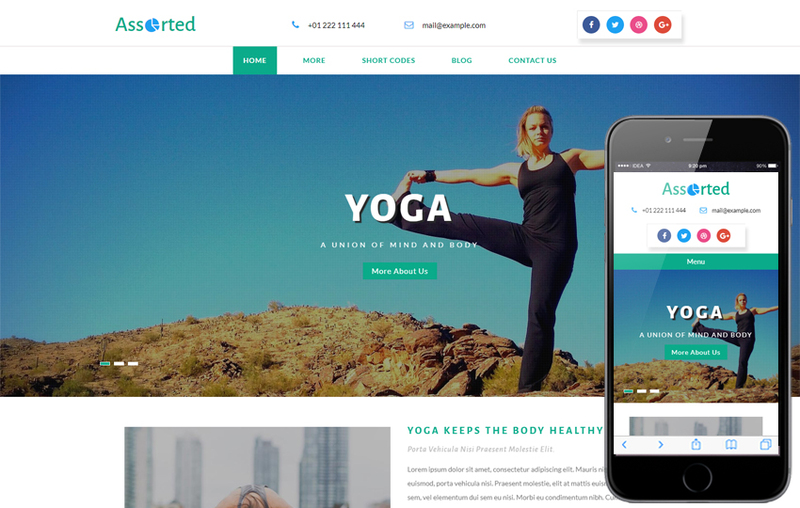 All our templates are fully responsive design, which supports multi devices like SmartPhone, Tabs, Desktops, and Laptops. Also, they are compatible with multi browsers like Chrome, IE, Safari, Firefox and can adjust to any screen resolution. 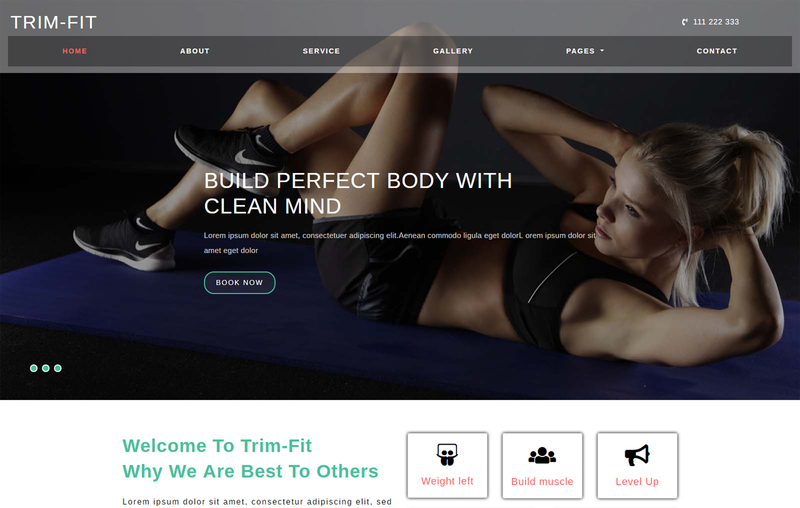 If you are into this business and would like to make your business a good success, then these Best Fitness Gym Website Free HTML5 Bootstrap Templates are the ones you should look up to get a stunning and gorgeous website for your Gym and Fitness business. 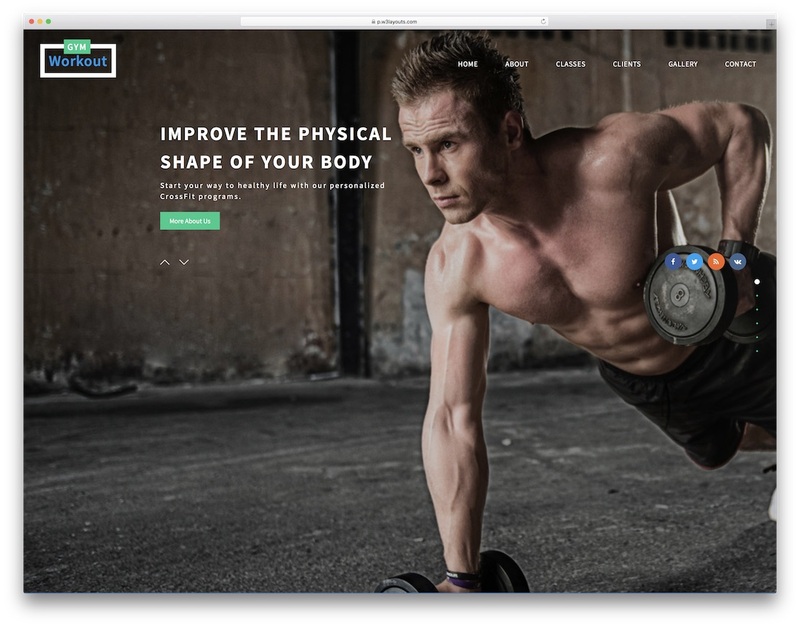 Start creating your amazing website by clicking the Download button.